With an all-new design, this is iPhone as you’ve never seen it — or held it. 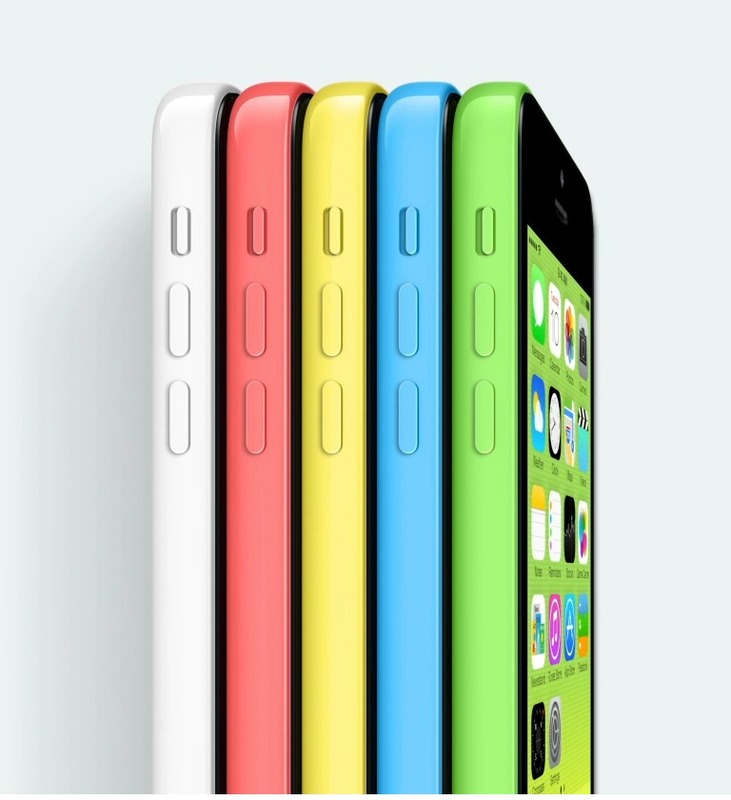 iPhone 5c is beautifully, unapologetically plastic, the better to bring its five decidedly uncommon colors to life. Beneath the smooth surface of the seamless outer shell, a steel-reinforced frame provides structural integrity. So iPhone 5c feels reassuringly solid in your hand.